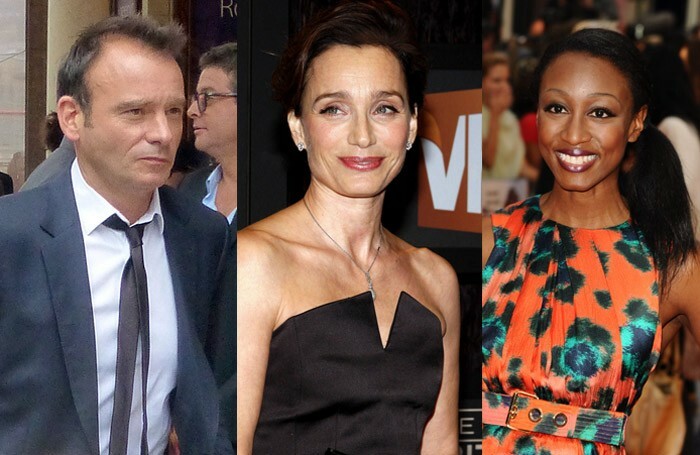 Kristin Scott Thomas, Beverley Knight and and Matthew Warchus are among theatre figures nominated for the Hospital Club’s h.Club 100 awards. 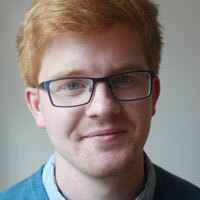 Playwright Duncan Macmillan, Park Theatre artistic director Jez Bond and Knight’s Memphis co-star Killian Donnelly are also nominated in the theatre and performance category at the awards, which celebrate “the most innovative and inspiring” people working in the creative industries. A public vote in each of the 10 categories will determine the people’s choice awards, while nine other winners from each category will be chosen by a panel of specialist judges. Other theatre nominees include playwright Enda Walsh, director Michael Longhurst, choreographer Drew McOnie and designer Es Devlin. The Stage sponsors the theatre and performance category, which will be judged by Nimax Theatres chief executive Nica Burns, Punchdrunk choreographer Maxine Doyle, The Stage editor Alistair Smith and lead critic Mark Shenton. Winners of the seventh h.Club 100 awards will be announced at a ceremony at the Hospital Club in central London on October 1.